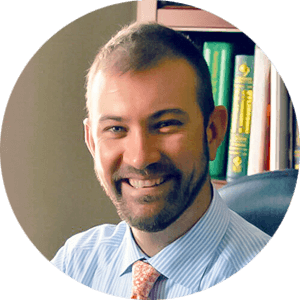 Dr. Lee Matthis is a 2002 graduate of Campbell University located in Buies Creek, NC where he received a Bachelor of Science degree in Biology. Later, he received his Doctor of Chiropractic Degree from the Palmer College of Chiropractic. During his education, he received many honors including graduating from the National Outdoor Leadership School in Lander, WY., the prestigious Vogt Leadership Society Award and the Virgil V. Strang Chiropractic Philosophy Award from Palmer College. Dr. Matthis serves as Team Chiropractor and is an honorary member of the Virginia Tech Cycling Team. Dr. Matthis originally planned on becoming a General and Vascular Surgeon until, at age 17, his grandmother passed away during a “routine surgery.” He decided then that he wanted to help people express vitality and quality of life using non-surgical and non-medicinal means. Dr. Matthis, and his wife Candice, are the proud parents of Evan, Garrett, and Ella. Dr. Matthis enjoys reading, cycling, and spending time outdoors with his family. 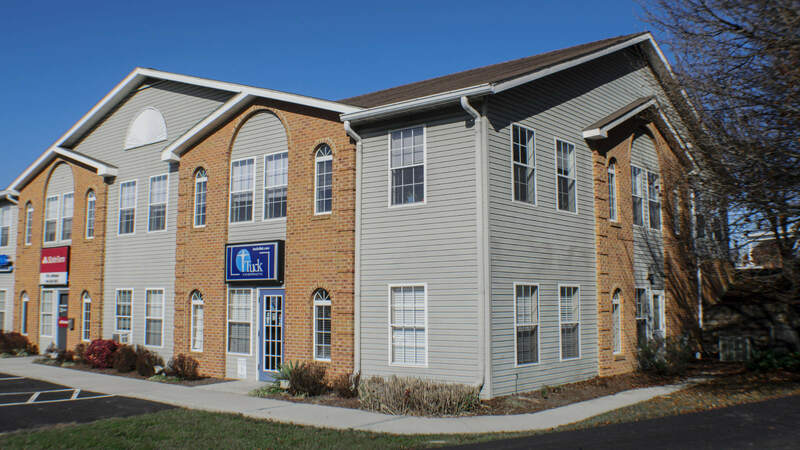 Dr. Matthis Practices in our Christiansburg location. Wondering what you can expect? At each of our clinics, we're focused on helping you reach the goals you set. Find out more about our approach and what you can expect. Discover the Tuck Chiropractic Experience.